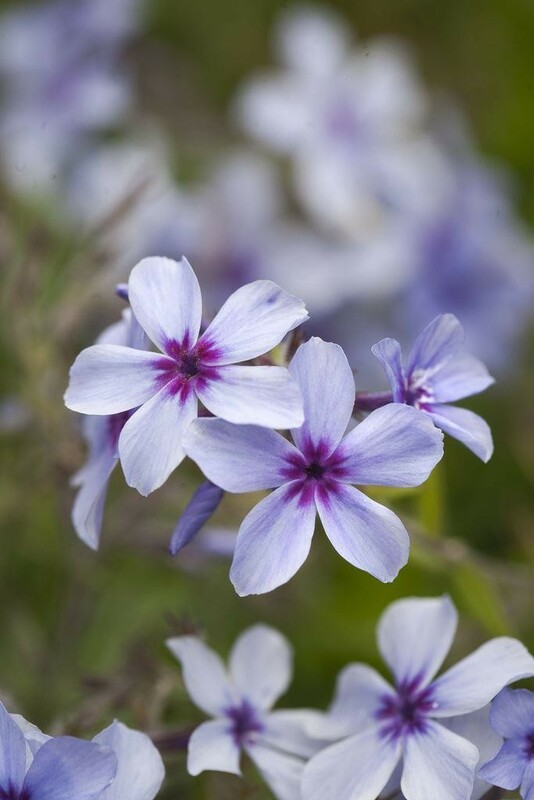 Pretty carpets of pale to deep lilac-blue flowers with narrow petals in June and hairy, bright green leaves. 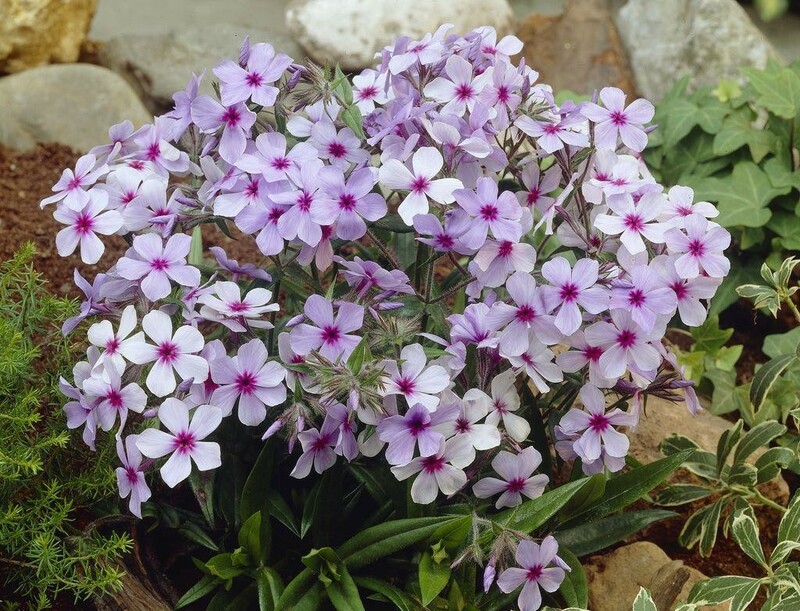 This spreading, semi-evergreen phlox is one of the most attractive low-growing varieties. Perfect for edging areas of the border in partial shade, to minimise the incidence of powdery mildew plant in soil that remains moist in summer. Supplied in approx 1-2 litre containers.